Bidtellect specializes in solutions that simplify native ad buying, selling and delivery across the web. Bidtellect’s Paid Content Distribution Platform provides marketers with access to the most sophisticated web-based software. Easily access premium Native inventory at scale across Bidtellect’s supply ecosystem with over 5 billion Native auctions per day. 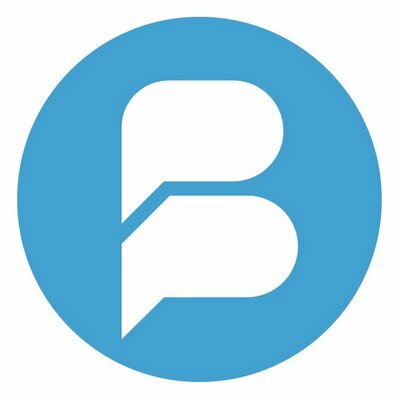 Bidtellect is a Native Advertising platform that enables paid content distribution. Access Bidtellect’s vast ecosystem of Native inventory with over 5 billion Native auctions per day. Bidtellect’s optimization technology leverages artificial intelligence, predictive modeling and big data to drive the best results. Through distributed computing and big data technologies, Bidtellect analyzes billions of real-time bidding data points to build predictive models based on historical campaign performance.